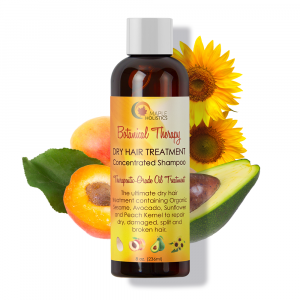 Achieve thicker, more lustrous hair with our hair tonic. 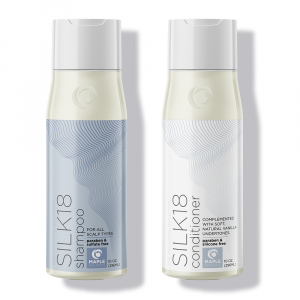 This lightweight anti-hair loss spray helps improve the appearance of fine and thinning hair. 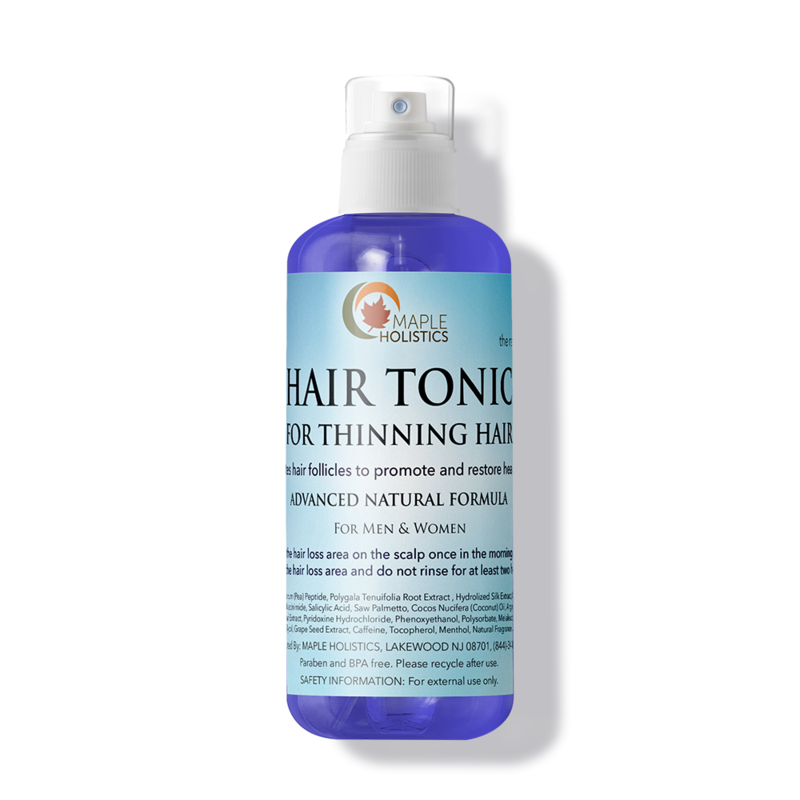 Pea peptide, evening primrose, niacinamide, saw palmetto, coconut, green tea, and tea tree oil work to strengthen follicles and strands and boost circulation to stimulate new hair growth. 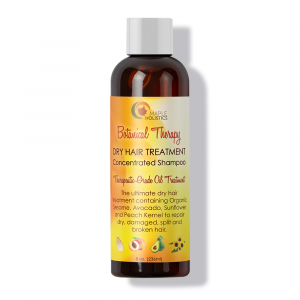 The grapeseed and argan oils restore shine and softness to your hair. This advanced formula is paraben-free and brimming with potent vitamins. 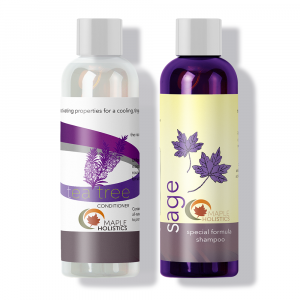 minerals, and antioxidants that help encourage regrowth and promote stronger, fuller looking hair. Brush out hair, apply tonic to hair and scalp. Massage to promote circulation and ensure best results. Apply every morning and evening until desired result is achieved. 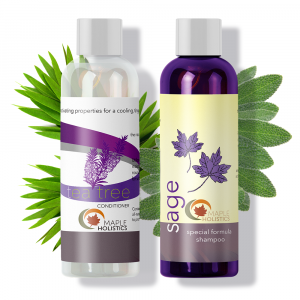 Aqua, Pea Peptide, Evening Primrose Oil, Coconut Oil, Argan Oil, Green Tea Extract, Tea Tree Oil, Grape Seed Extract. I feel like this product does actually help my hair feel thicker and healthier. I have fine hair, that is slightly thin at the crown so I spray this mostly in that area. I use it everyday and I love that it doesn’t make my hair greasy, there is no build-up and it doesn’t irritate my scalp. Really like that it can be used on wet or dry hair. After a few surgeries, my hair started to break along my hairline. I started using this about 6-7 months ago and have seen a significant amount of new growth, even to the point where my hairstylist has noticed it! 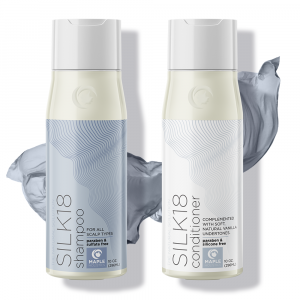 I love this product and have recommended it to several people I know! !